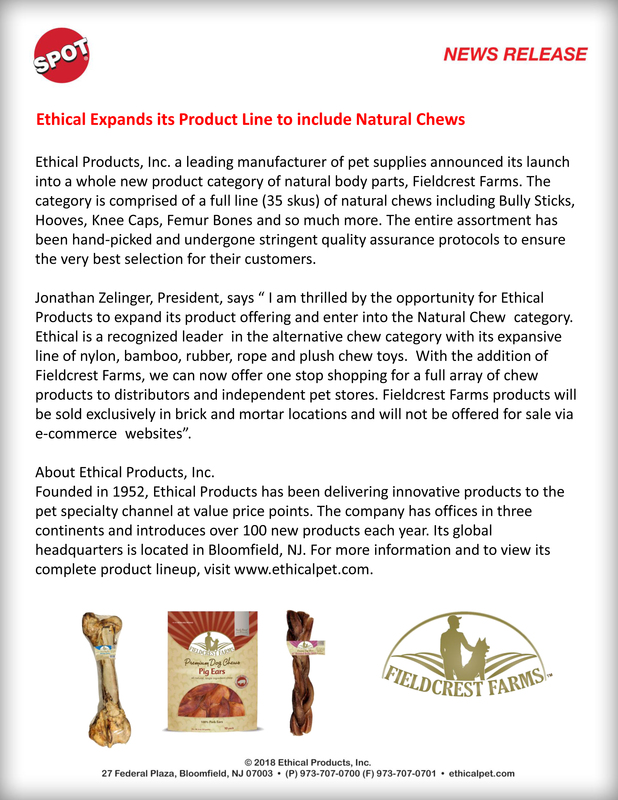 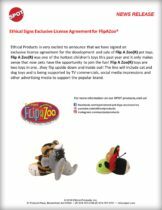 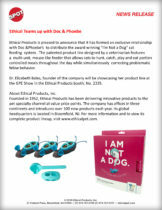 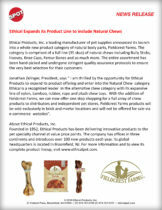 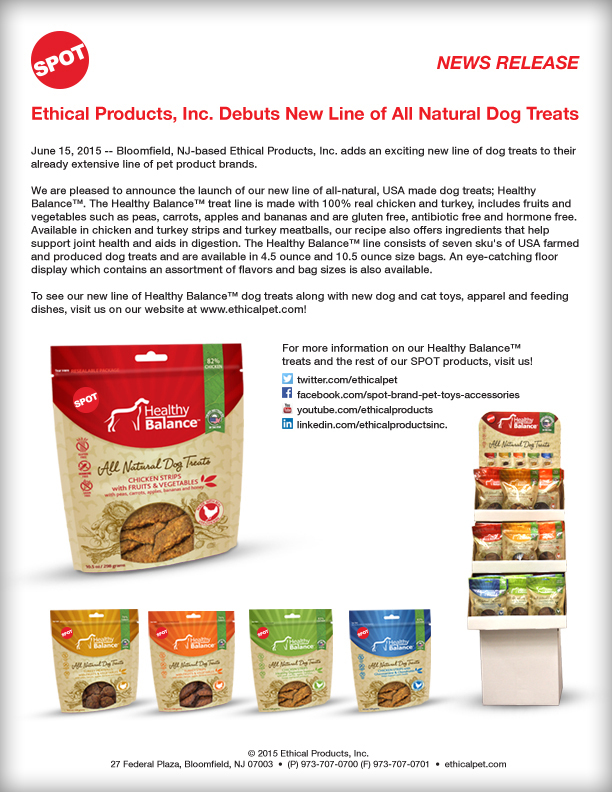 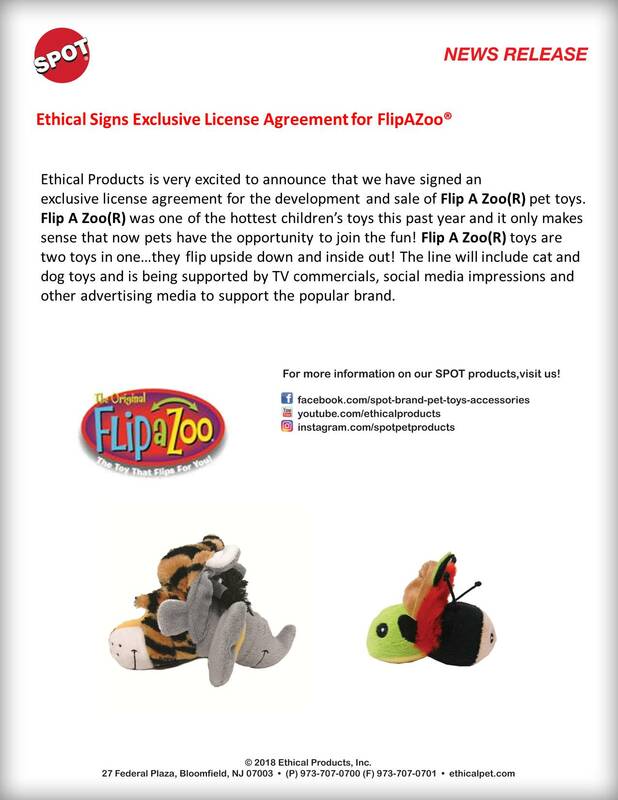 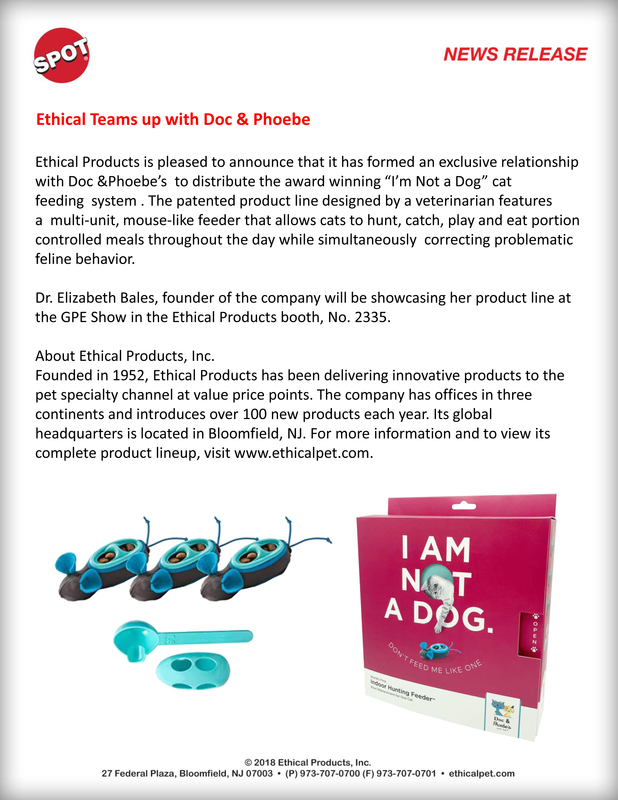 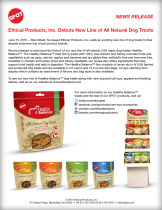 Ethical Signs Exclusive License Agreement with FlipAZoo! 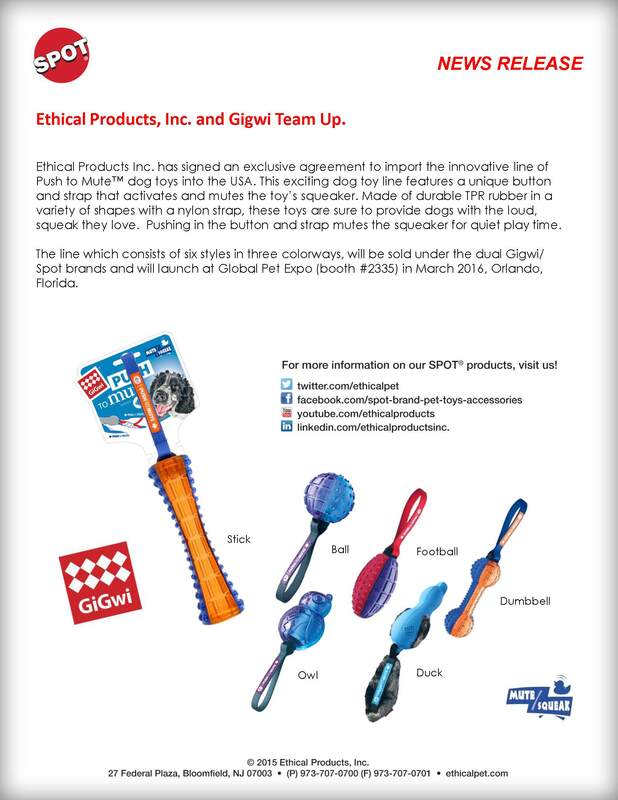 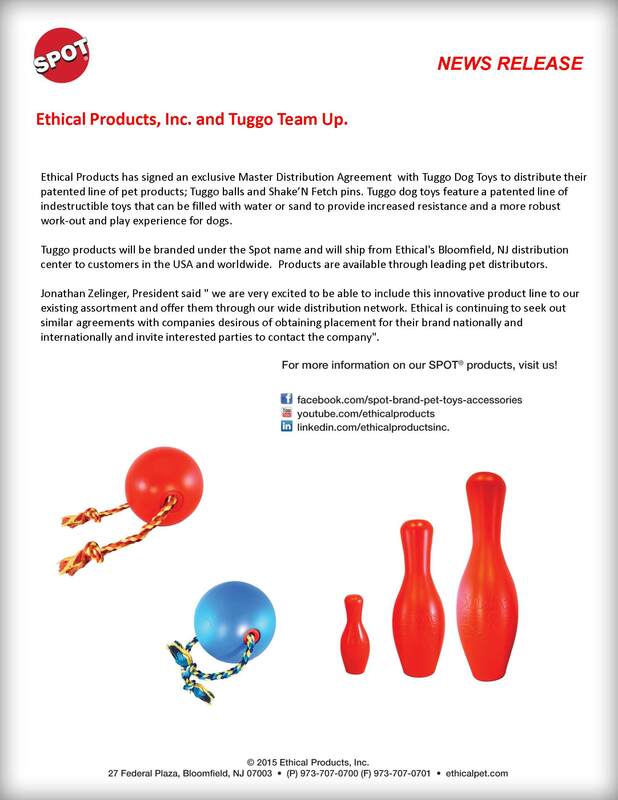 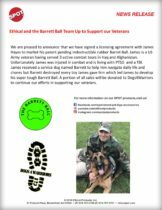 Ethical Teams Up with Gigwi! 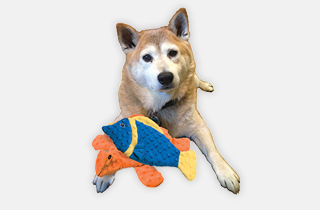 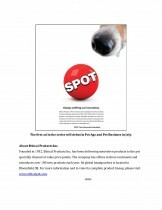 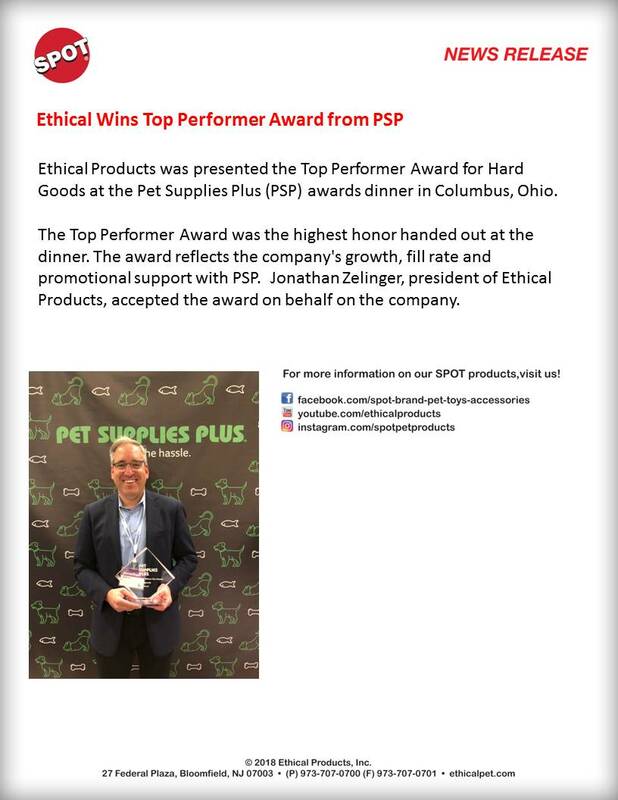 Jonathan Zelinger Receives Pet Age ICON Award! 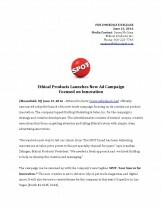 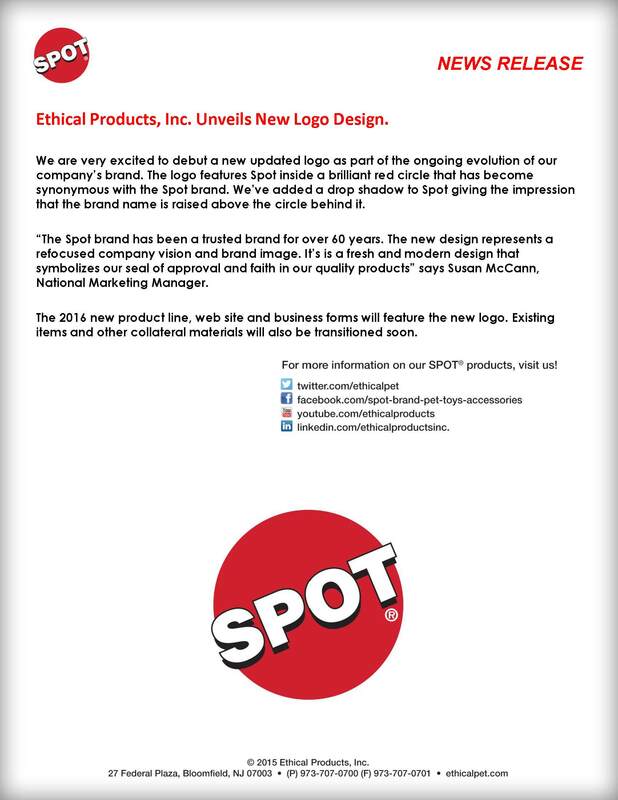 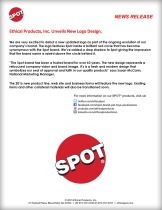 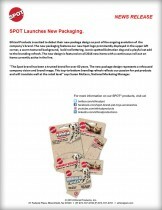 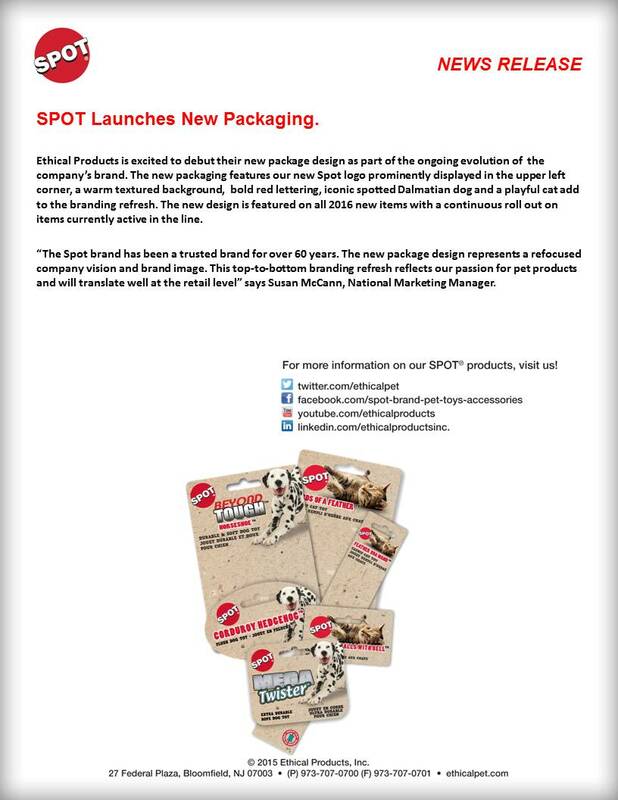 Spot logo gets a fresh new design! 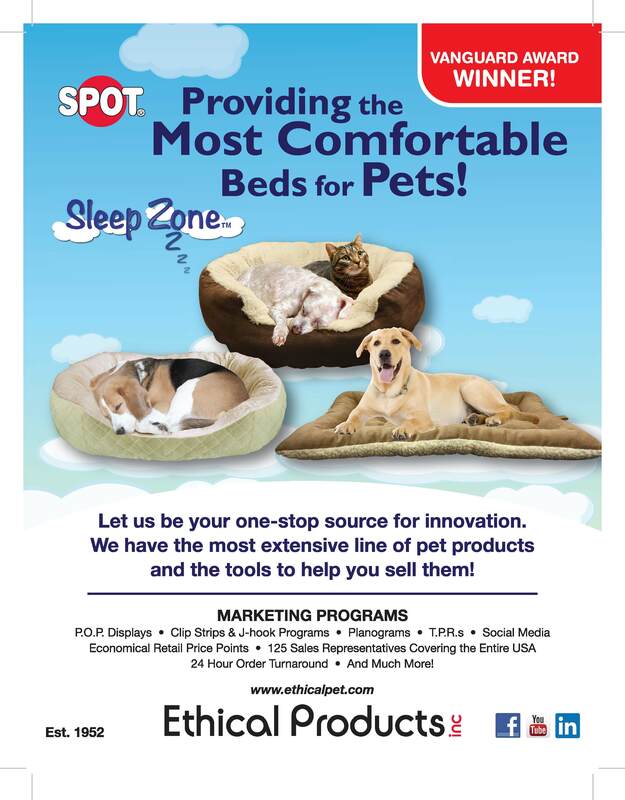 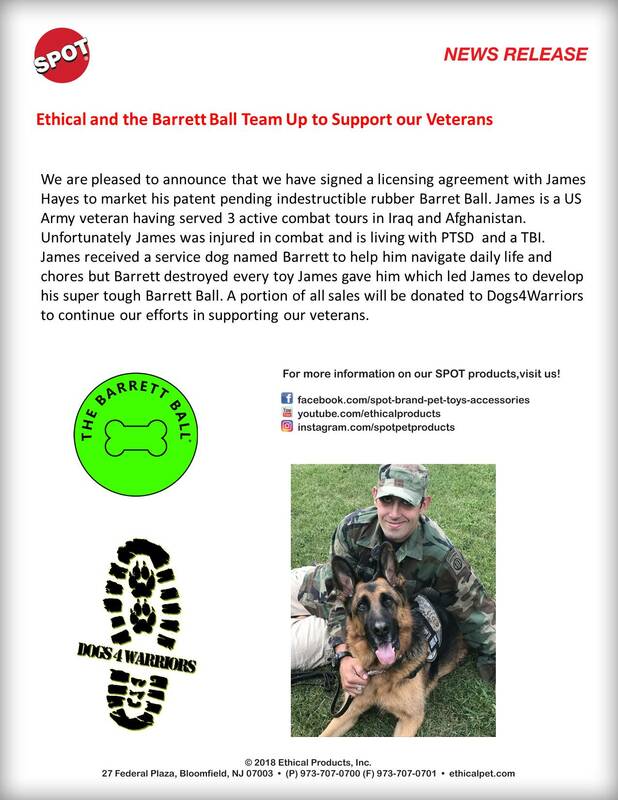 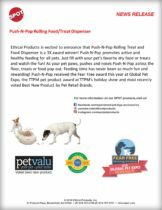 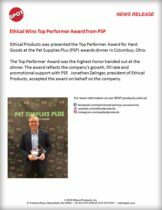 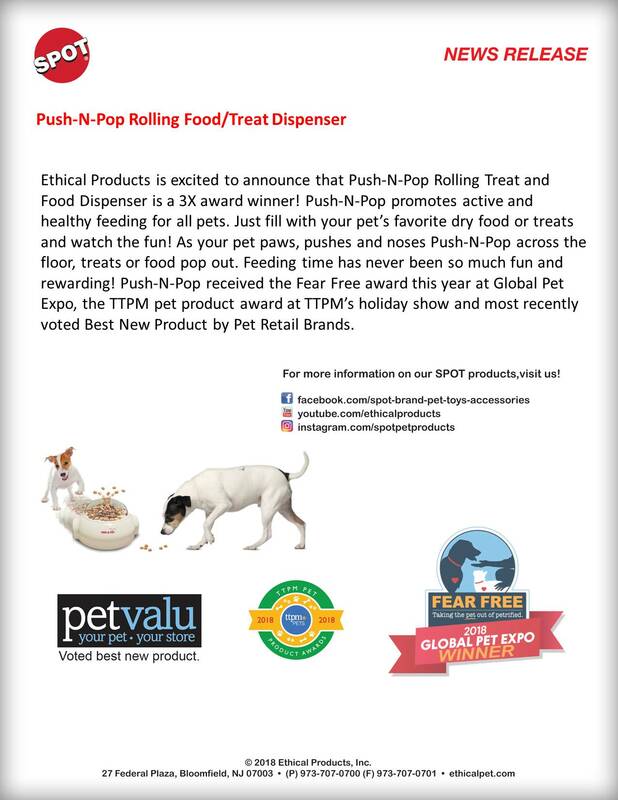 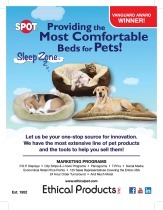 Ethical Products, Inc. is excited to announce that their Sleep Zone beds have received the Vanguard Award from Pet Insight magazine!